Neodymium magnets (also known as Neo, NdFeB, NIB or super magnets) , a type of rare earth magnets, are the permanent magnets made from neodymium, iron, boron and other minor rare earth materials. 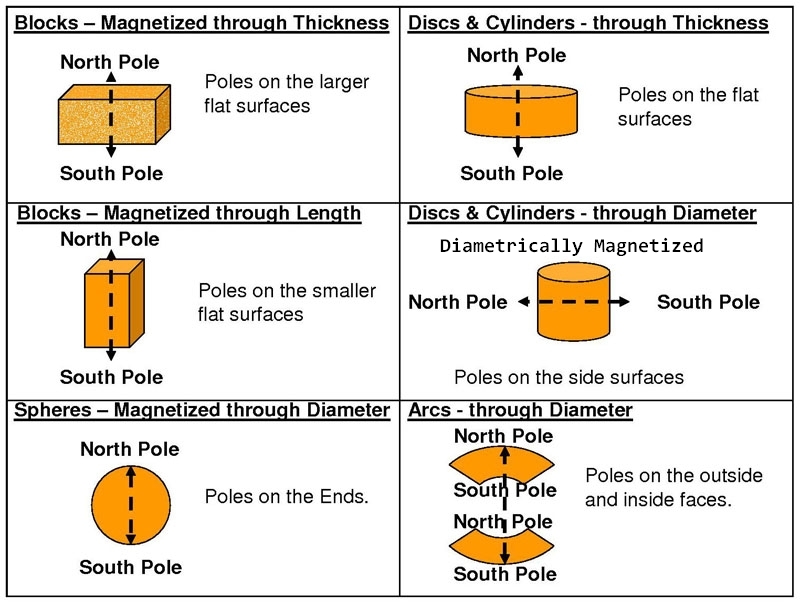 Magnetized through the Thickness 0.1", poles on flat surfaces. Approximate pull force: over 10 lbs.